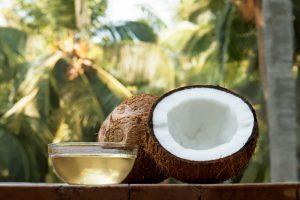 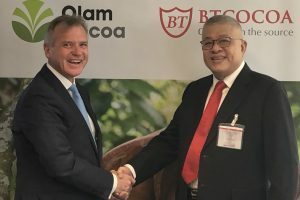 Olam International has signed a $90 million deal to acquire Indonesia’s Bumitangerang Mesindotama (BT Cocoa), the country’s largest business in the sector, building on major growth within the Asian market. 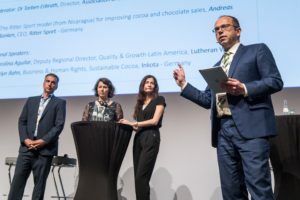 The US-headquartered Guittard Chocolate Company, as part of its Cultivate BetterTM sustainability platform, has reported an expansion of its flavour quality work in Ghana, Ivory Coast, and Indonesia. 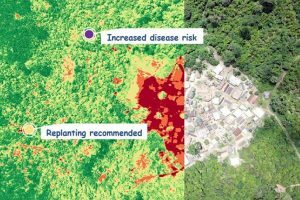 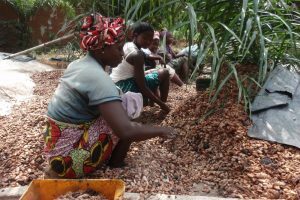 Swiss-headquartered chocolate and cocoa group Barry Callebaut has confirmed that 44% of its ingredients are now sourced sustainably as part of its Forever Chocolate programme, compared against 36% in 2016/2017. 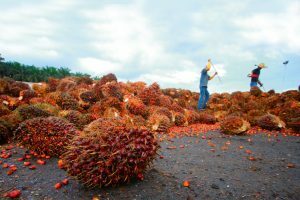 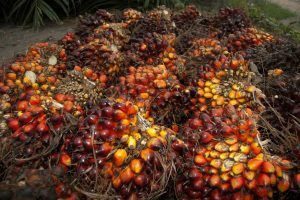 Ambitious plans have been put forward by Nestlé for a collaboration with Sime Darby Plantation (SDP), piloting a scheme aiming to tackle human and labour rights abuses within the company’s palm oil supply chain in Malaysia. 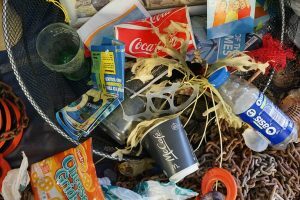 International confectionery business Nestlé has joined with international governments in and governments in signing a key agreement on reducing plastic waste. 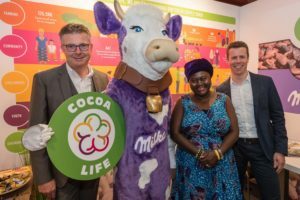 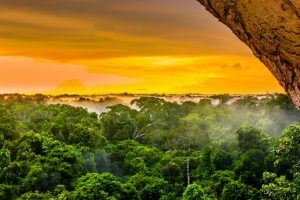 Mondelēz International has unveiled the expansion of its global cocoa sustainability initiative, Cocoa Life, in Brazil, aiming to create empowered and thriving cocoa farming communities, by helping farmers to become more profitable and stable with their production. 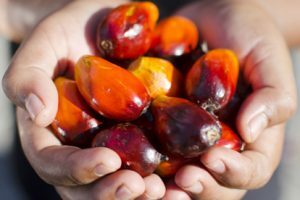 The Roundtable on Sustainable Palm Oil (RSPO) association, has reinstated Nestlé’s membership after renewing its action plan on using 100% certified sustainable palm oil by 2023. 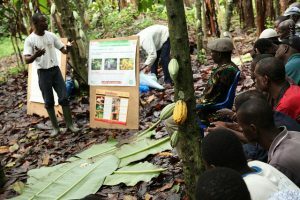 The German Initiative on Sustainable Cocoa (Gisco), has backed the World Cocoa Conference’s core message calling for urgent action on delivering a living wage for farmers in the sector. 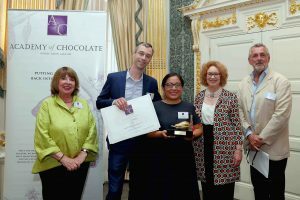 Mondelēz International has confirmed its Milka chocolate brand will join the company’s cocoa sourcing programme, as part of an ongoing target of sourcing all of its cocoa sustainably.